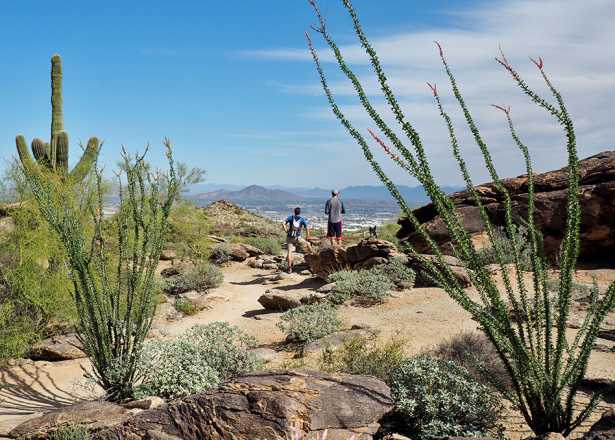 Temperatures are on the rise, but we&apos;ve got you covered. 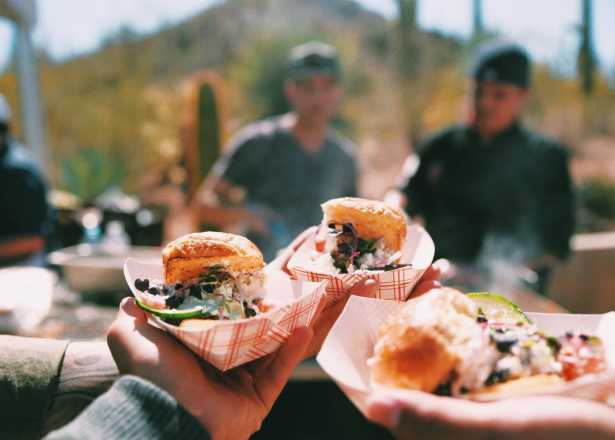 Take a trip to the art museum, hop on a moon lit train ride, or walk the art-filled streets of Downtown Phoenix this weekend. 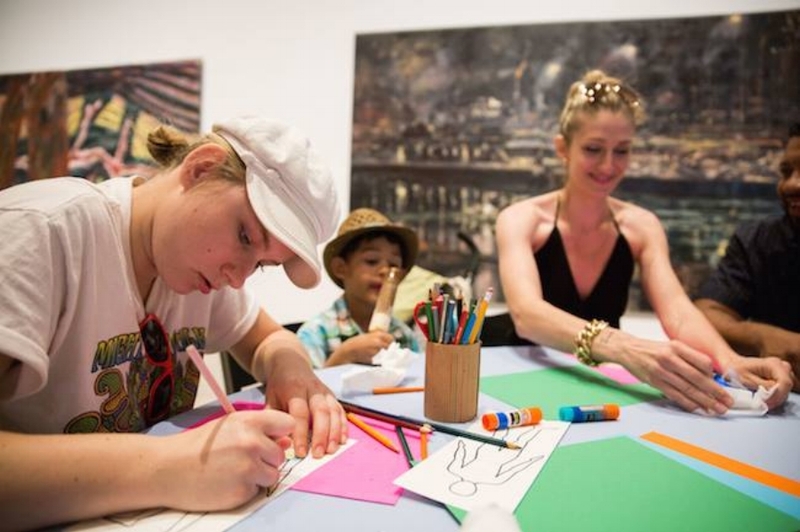 Get creative with your whole crew this weekend at the Phoenix Art Museum. You&apos;ll receive free general admission to experience live performances, tours, story time, and hands-on activities. Kids have the opportunity to learn and make art with featured local artists and go on a scavenger hunt throughout the museum. 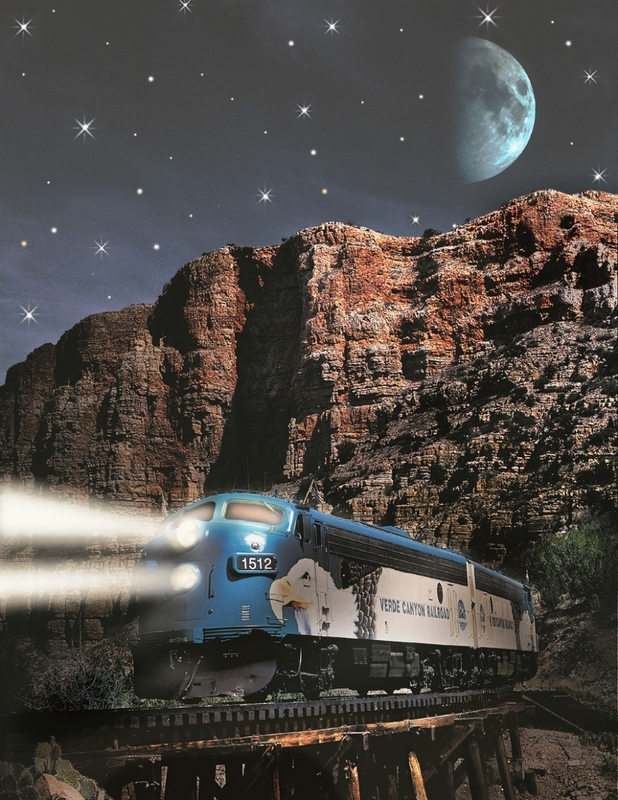 Relax under the stars on an evening train ride aboard the Verde Canyon Railroad. Watch as the sun sets beneath the high cliffs before reaching the turnaround point in Perkinsville, where you&apos;ll catch glimpses of serene nocturnal wildlife. 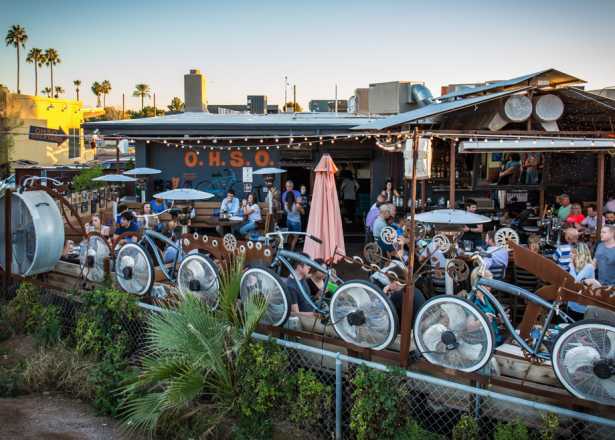 Hit the streets of Downtown Phoenix and experience the city&apos;s spirit and culture through over 100 galleries, venues, and art-related spaces. 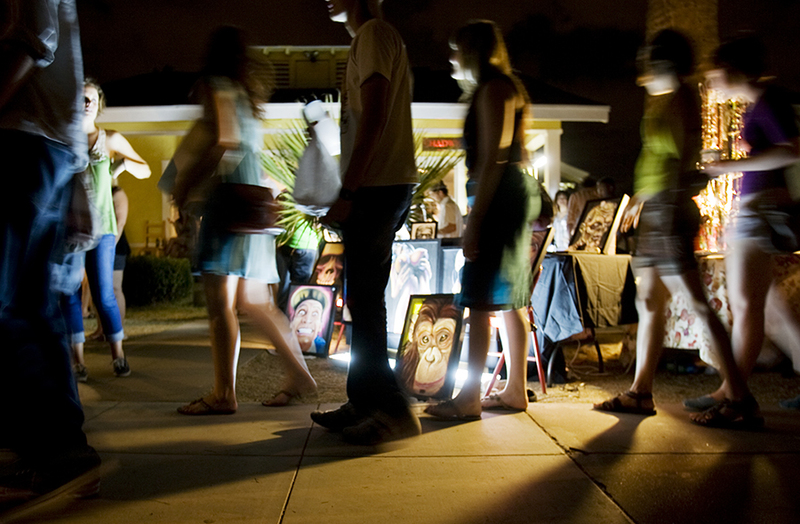 Join the fun in a self-guided art tour or even get some shopping done after dark with Roosevelt Row&apos;s Vampire Hours. 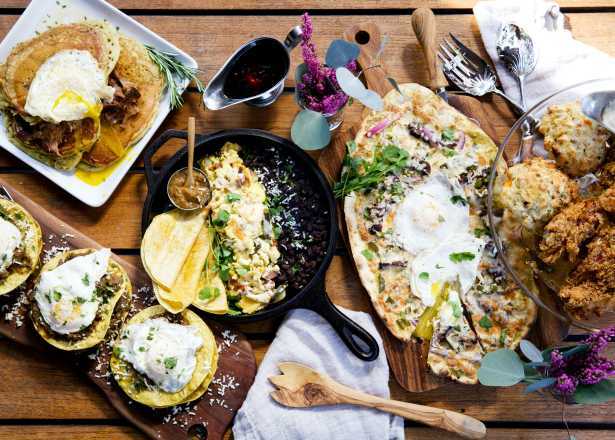 Don&apos;t forget to use your Independents Week Golden Ticket to receive 20 percent off local favorites.